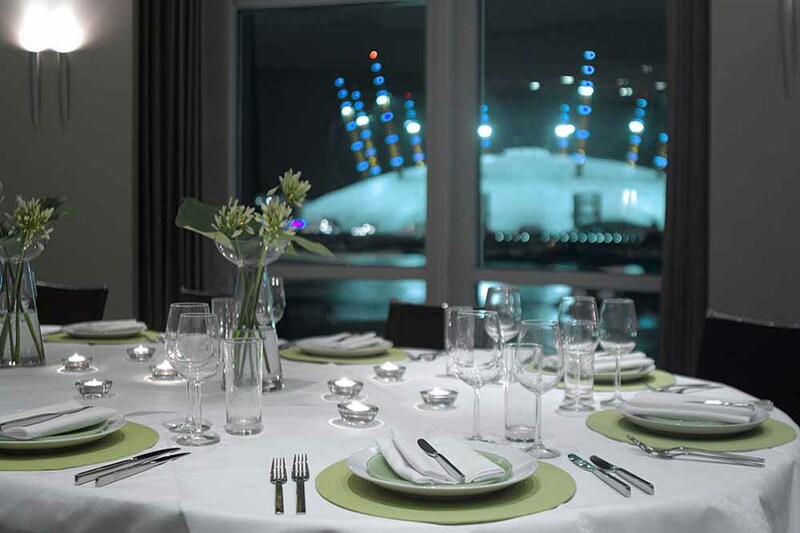 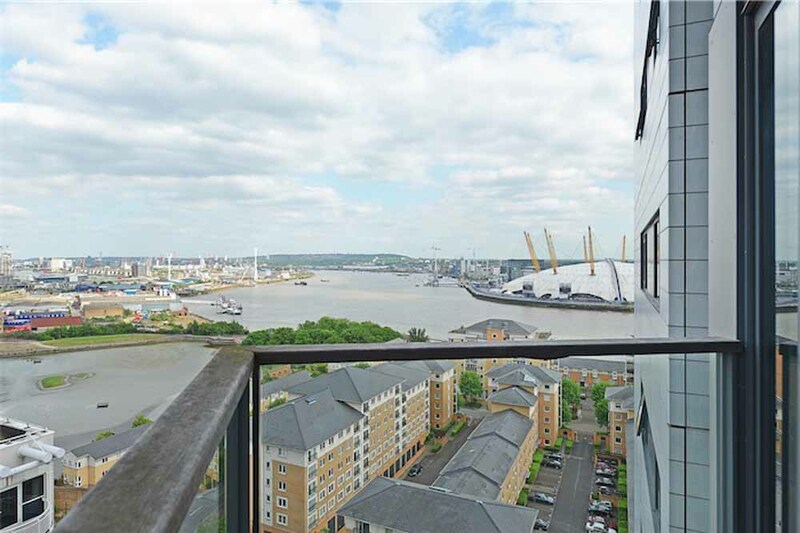 Neutron Tower Apartments are located just across the river from the O2 arena..
Neutron Tower Apartments are located just across the river from the O2 arena and boast stunning riverside views as well as closeness to the wealth of thriving shops, restaurants and bars in Canary Wharf. 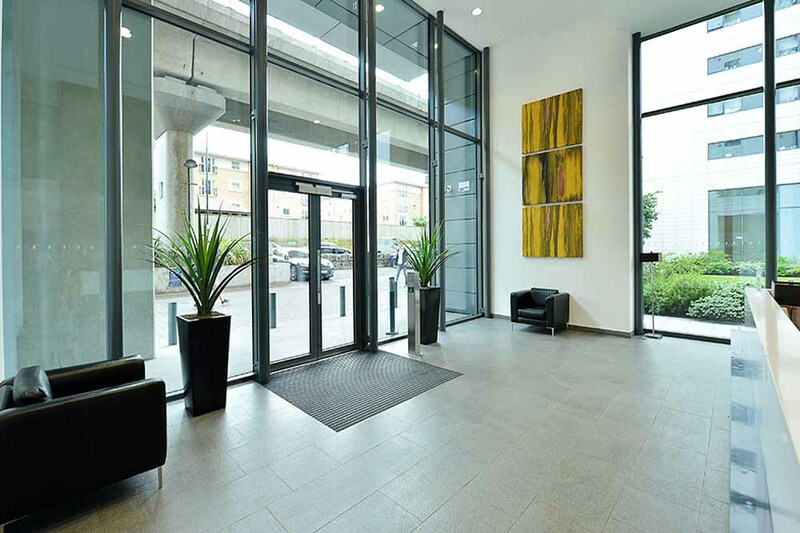 With its high rise, international offices and vibrant eating and drinking spots, the buzzing commercial district is suitable for business and leisure travellers alike. 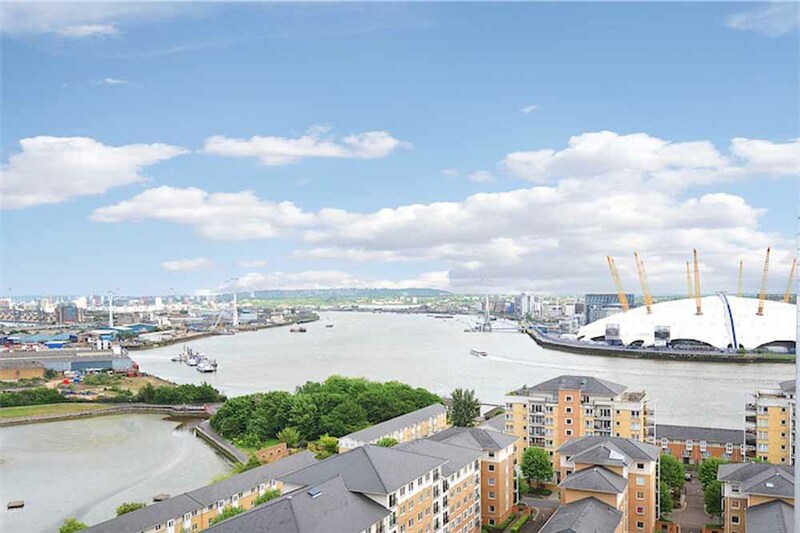 Enjoy stunning views over the nearby sights, such as the River Thames, O2 Arena and HSBC tower, as well as fast transport links to Central London and proximity to the National Maritime Museum and the Museum of London Docklands. 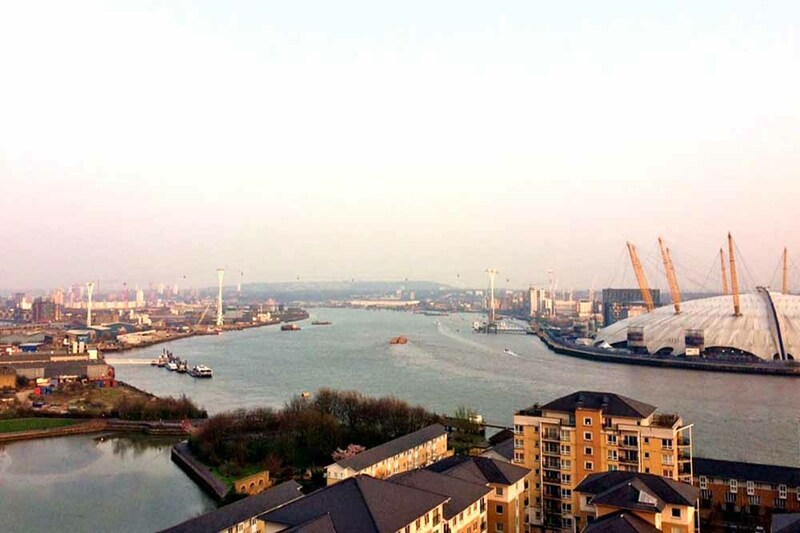 Neutron Tower Apartments are just a couple of minutes walk from both the nearest DLR station and buzzing waterfront entertainment. 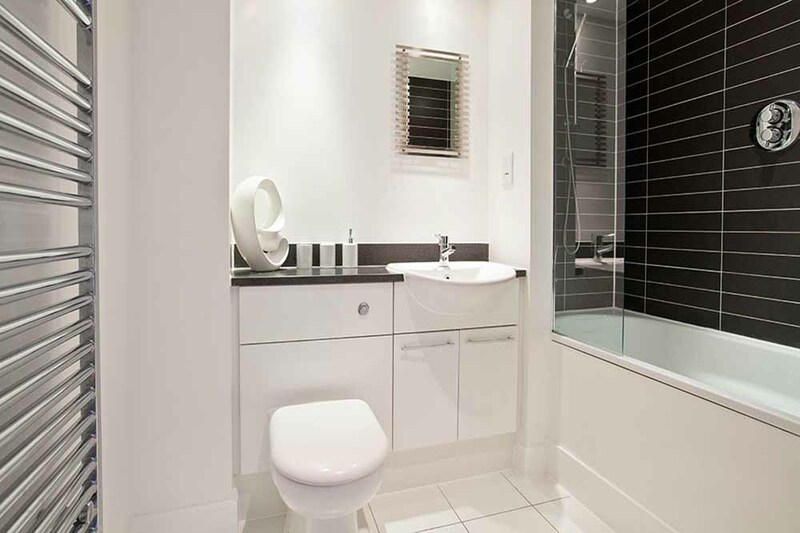 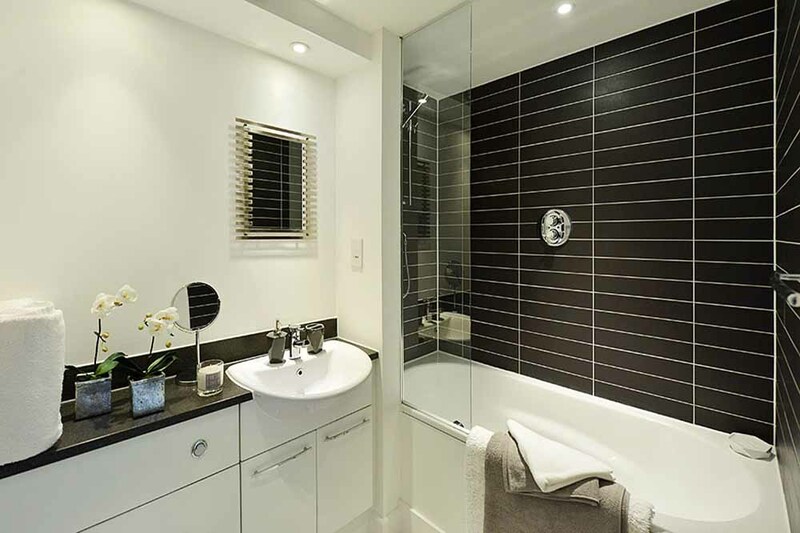 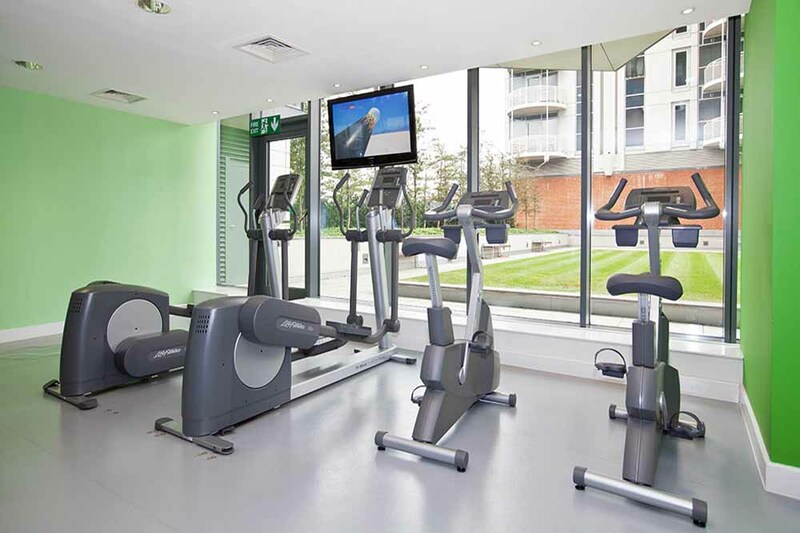 Simple and contemporary fittings make them a comfortable and homely choice for short lets in London, With their free wireless internet, satellite channels, gymnasium, the apartments have everything you need to feel at home in London. 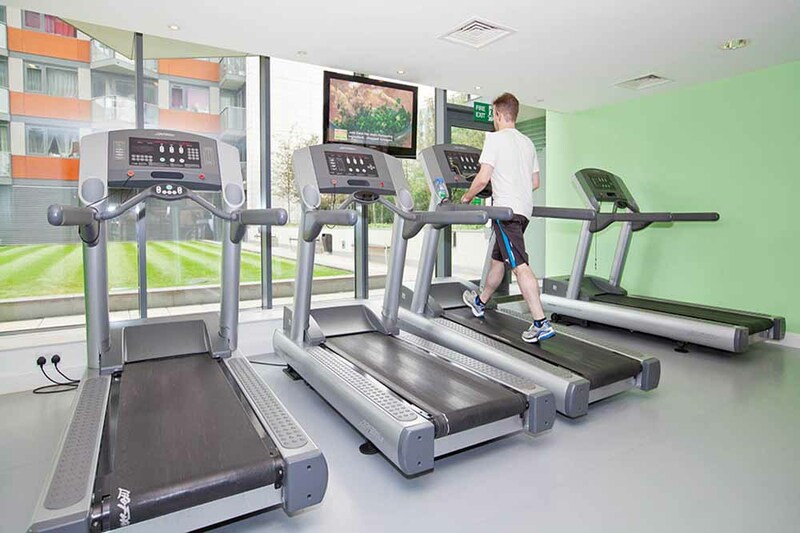 The weekly maid service and lift access also ensure that you can enjoy your stay in comfort.